> Flowers and Leaves>Lucite Flowers and Leaves>Lucite Leaves>Translucent light green lucite, large leaf. Size 27 mm by 19 mm. Approx 19 per pack. 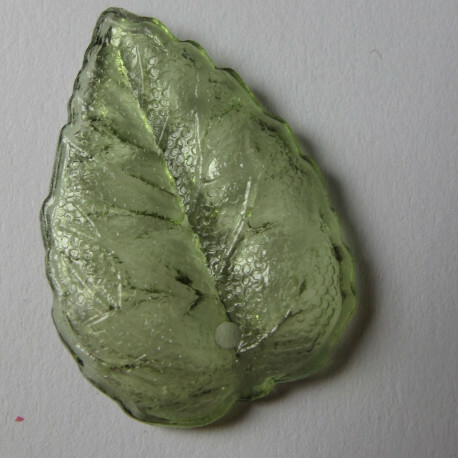 Translucent light green lucite, large leaf. Size 27 mm by 19 mm. Approx 19 per pack. Translucent Light Green Lucite, Large Leaf. Approx. 27 mm by 19 mm. Approx 19 per Pack.